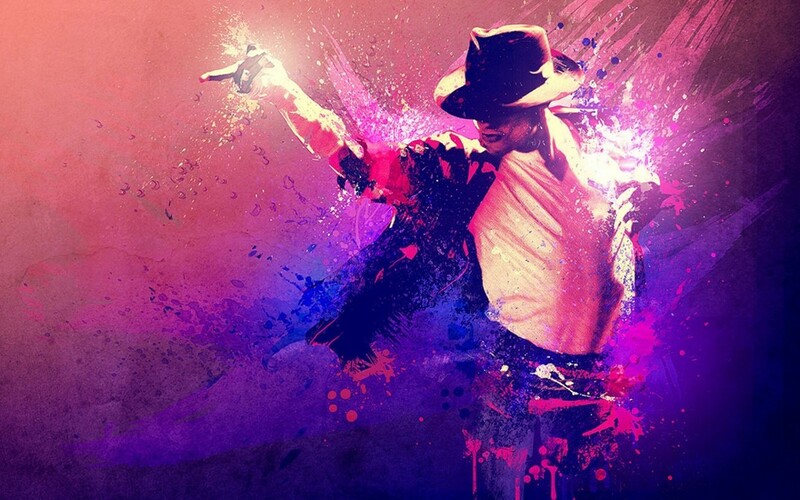 Michael Jackson has been dead for two years, but he still managed to bring in $145 million last year. His twitter account has probably helped. Presumably it is Michael Jackson’s ghost who is responsible for tweeting to almost 900,000 followers. However the King of Pop is not the top earner among the deceased. The actress Elizabeth Taylor earned $210 million last year. This is primarily due to an auction of her jewelry. Einstein managed to make $10 million last year. In 2015 it will be the 100th anniversary of his famous theory of relativity and his income will likely shoot up then. Elvis Presley, Marilyn Monroe, and Dr. Seuss all feature on the list. Read more about the list over here, and find the list over here. ← How Much Is Virginity Worth?